Fear not though, for Capcom already came to the rescue that same last month announcing they will be publishing the game. 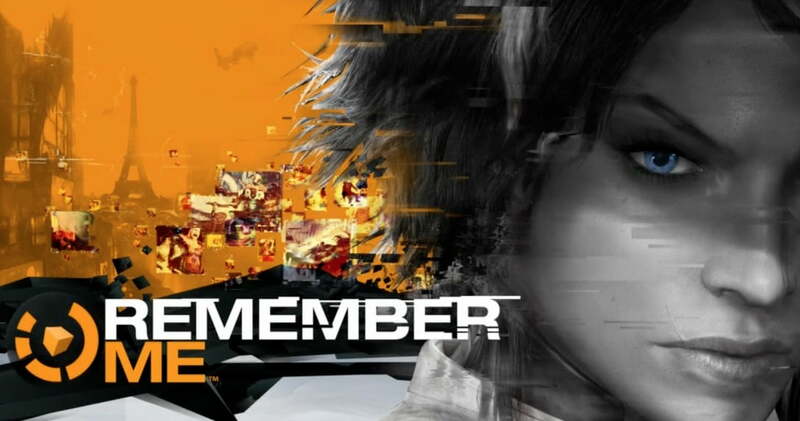 Remember Me features an intense combat system that will allow the player to create their own combos, and with enemies looking pretty intimidating you’re going to need it. You can look forward to smacking down those sweet combo creations on June 4th this year. In the meantime lets us know how you feel about it in the comments. Are you excited for it? Does the music make you want to dance or vomit? It all matters!